Brainwashed - Bowery Electric, "Beat"
I was introduced to Bowery Electric's 1996 album when it spent considerable time in rotation at Florida State's student-run radio station, V89. 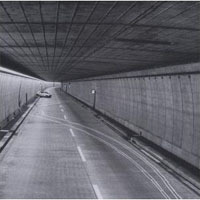 I spent dozens of hours every week delivering pizzas and especially on late shifts or on the way home, tracks from Beat felt like the perfect accompaniment to my directionless malaise. Beat was a monolithic accomplishment from a band that peaked in the middle of their short career. Bowery Electric's 1995 self-titled debut was fine, but something about it always felt a little half-baked. It wanted to soak in slowly-evolving melodies and buzzing drones but it never quite committed to those things. In some ways it felt heavily-indebted to the work of a lot of contemporaries but it never stamped the band's signature on the landscape. Beat, on the other hand, was like Bowery Electric's version of the Hollywood sign pinned to the horizon of what people were calling “post rock.” It was a massive and unique record that distilled the essence of that “Kranky sound” into something new. For the most part, the band ditched live drums for loops on Beat and that decision added a tremendous amount of character. Every time I see a hip hop act with a live drummer who tries to recreate the beats on a kit, I'm disappointed at the loss of that particular quality that comes from stolen sounds. Bowery Electric weren't masters of the sampler or sequencer by any stretch (note the mis-looped beats on Lushlife or the slight flam to the 808 drops on Beat's track “Without Stopping”) but they put those tools to use in a way that separated them from all of the other bands playing slow, instrumental rock with the same set of instruments. On Beat, the bass lines rose to the surface as if someone had gotten a hold of the band's master recordings and decided to make dub mixes out of them. Nothing gets too fast either, a fact that helps the album to maintain a consistent vibe that the other Bowery Electric records missed. I can drop the needle anywhere on Beat and find a perfect reflection of the whole album. Still, there's enough variety within that sound for songs as different as “Fear of Flying” and “Postscript” to feel like extensions of the same idea. The band was playing with samplers and the result was that fantastic kind of naive serendipity that so often strikes when artists work with new and not-terribly-familiar tools. 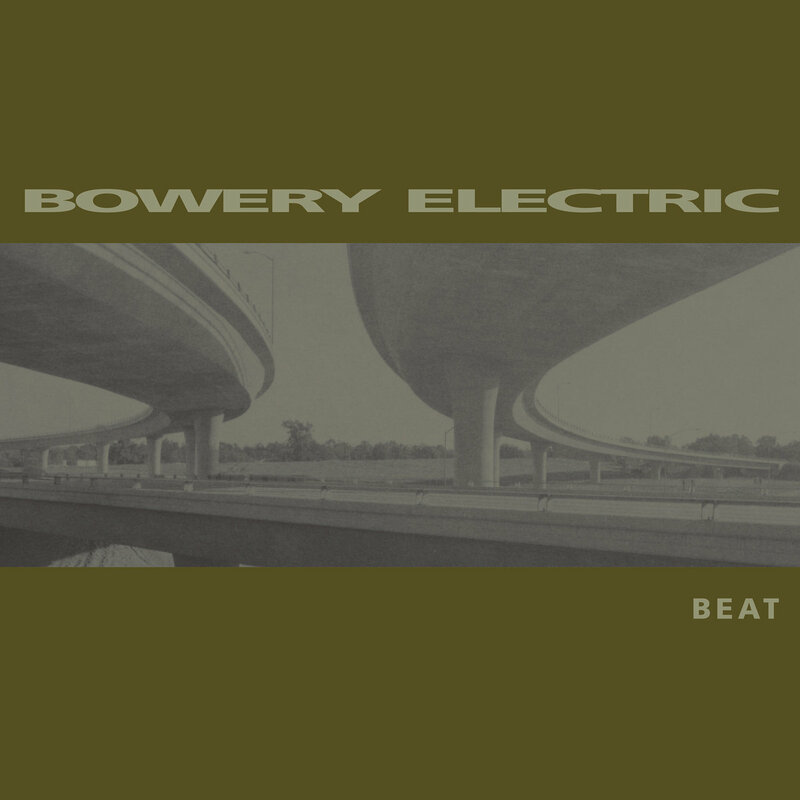 There are times when a band hits a magical stride and everything comes together through luck or hard work or some combination of unknowable forces to create a perfect album and somehow Bowery Electric made that happen in 1996. Beat sounds very much like the product of intent and experimentation which leaves it rough around the edges in the way that part-electronic music needs to be to sound honest. In fact, after Beat's perfection, 1999's follow up, Lushlife felt like a major miscalculation that took the band into some kind of pop-oriented trip-hop direction. When I saw Bowery Electric on tour with Main, it was clear that they were trying to embrace some of the hip hop aesthetic that had informed their songwriting (their shirts were even a goofy play on the Adidas logo,) but all of that came off like a band that didn't quite understand itself. The magic of Beat lied in its looping melancholy. Depression can work like a cycle where dour thoughts feed bad moods that beget somber reflections and so on. The songs on Beat worked like that perfectly, all built from simple bass lines, guitar loops, drones, and layers of fuzz that sometimes rode the wave of a drum loop but often just spiraled around in their own sonic soup. Beat was not about style or about the mashup of drone-rock with hip hop; it was about the feeling of trudging through hour after hour, day after day, sometimes peaceful, sometimes mournful, but always destined to wind back up at the same place where you started. That might be the kind of theme that causes a band to stagnate by writing the same record over and over, but in Bowery Electric's case, it seems to have been more like a singular vision that was executed tremendously once, and then left behind. Beat remains one of the records I listen to more often than any other, even 15 years after it was released.